THE CENTRAL Burnett Rugby League competition is set to go ahead with only three teams this season after the Biggenden Warriors fell short in numbers. 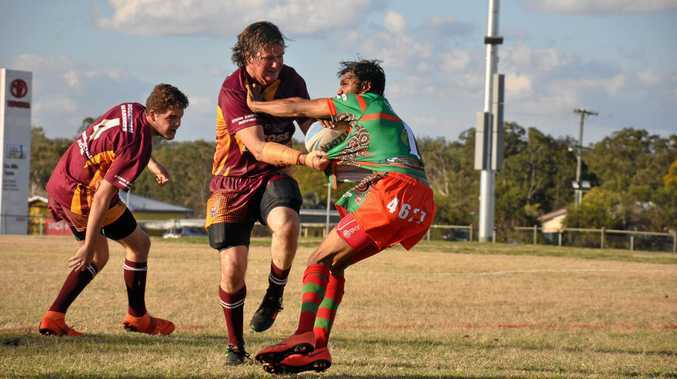 Gayndah, Monto and Mundubbera successfully reached the minimum player numbers required before a CBRL meeting on Wednesday, but the Warriors had only half a team. Central Burnett Rugby League secretary Melinda Thorburn said the meeting was productive as CBRL discussed a way forward for the three remaining clubs. "There was a strong resistance to any suggestions of merging with neighbouring leagues,” Thorburn said. 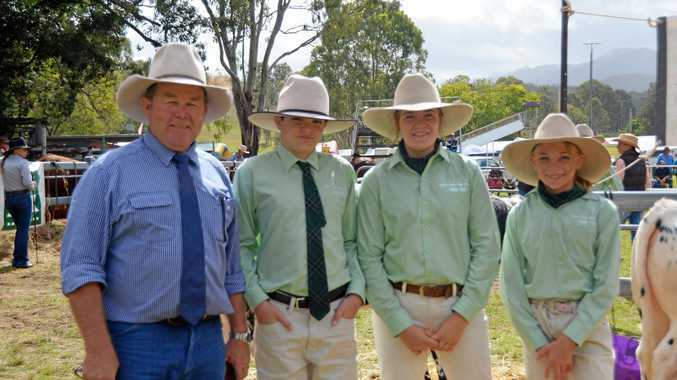 "It was moved by Mundubbera President, Nigel Kimber and seconded by Gayndah President, Gavin Berrie that Central Burnett competition continue in 2019 despite only having three teams. Thorburn said while the primary focus of this season was to enable people to play and watch the spectacle of rugby league in their region, there was also a strong focus by CBRL to enable juniors, aged six to 10, to participate in games prior to the senior games. "There are many juniors who are unable to travel to the South Burnett and participate as Central Burnett Brumbies Juniors for a variety of reasons,” she said. "Under-6, Under-8 and Under-10 games all operate under the NRL SafePlay Code and CBRL games will allow kids an opportunity to play the game and see if they like it. North Burnett women will once again have the opportunity to play league tag games, enabling the whole family to get involved. "CBRL is also looking at possible involvement with neighbouring Leagues for some carnival days later in the season,” Thorburn said.